Dimensions: 8 x 8 in. 96 pages. 45 color and B/W photographs. Hardcover. 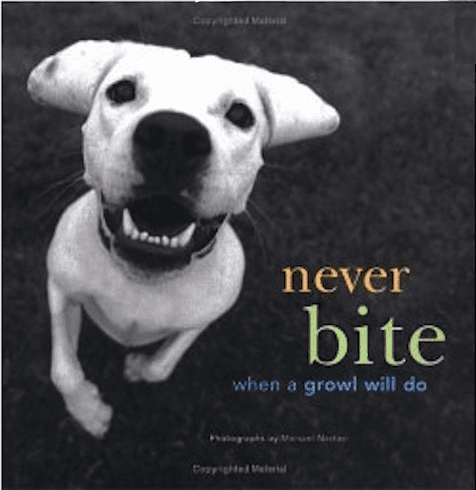 In this delightful hardcover, dogs large and small, purebred and mixed, are captured in endearing photographs paired with inspirational quotes"If what you want lies buried, dig deeper," "Keep learning new tricks"that take on new meaning when rendered from a dog's-eye view. After years of meeting challenges (flying Frisbees) and enjoying the moment (midday naps), these pups offer tips for navigating a world riddled with bigger dogs and elusive sticks. This book is the perfect gift for everyone who might enjoy an encouraging word from their neighborhood hound.